European stocks have retreated on Friday, with banks succumbing to heavy selling pressure after Italy’s new government offered a budget with a deficit target three times as big as the previous administration’s goal, putting the country at odds with the European Union. 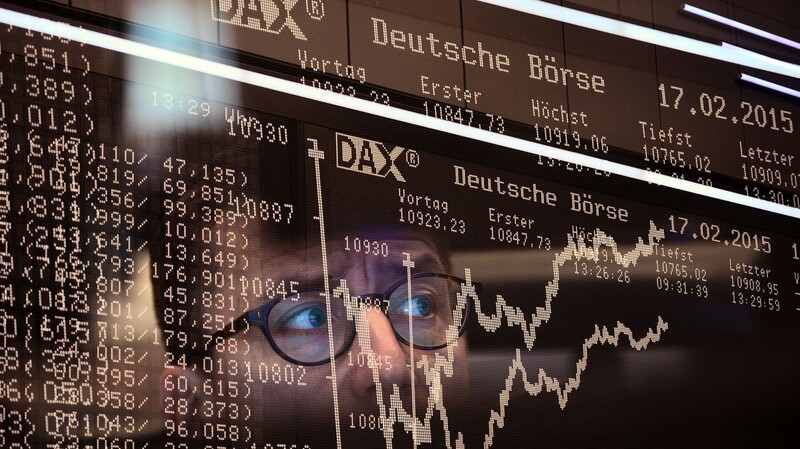 While the German DAX Index has plunged by 1.8 percent, the French CAC 40 Index has slumped by 1.3 percent and the U.K.?s FTSE 100 Index has slid by 0.7 percent. UniCredit, Banco BPM and UBI Banca have plummeted as yields on Italian government bonds hit three-week highs on worries about the country’s ability to pay its debts. Regional banks Deutsche Bank, Commerzbank, Credit Agricole and Societe Generale have also moved to the downside on the day. RSA Insurance have plunged in London, as the general insurance company warned of lower profits this year after its U.K. underwriting business suffered a loss of 70 million pounds in the third quarter. German chemical producer BASF has also tumbled after it signed an agreement with LetterOne to merge their respective oil and gas businesses in a joint venture. Automaker Volkswagen has fallen after reports that it is about to expel Rupert Stadler, Audi CEO. Royal Bank of Scotland has also dropped on news that it plans to launch a new standalone consumer bank. Meanwhile, Saab shares have soared after Boeing (BA) and the Swedish aerospace company won a $9.2 billion contract from the U.S. Air Force. In economic news, Eurozone inflation accelerated in September on food and energy prices, flash data from Eurostat showed. Inflation rose marginally to 2.1 percent from 2 percent a month ago, in line with expectations. The number of unemployed people in Germany declined by 23,000 from the previous month to 2.3 million in September, figures from the Federal Agency revealed. Economists had forecast a moderate drop of 9,000. French inflation eased to 2.2 percent in September from 2.3 percent in August, the provisional estimate from statistical office Insee revealed. The rate was expected to remain at 2.3 percent. A government report showed the U.K. economy grew by 0.5 percent in the first half of this year, marking the weakest half-year growth since 2011.